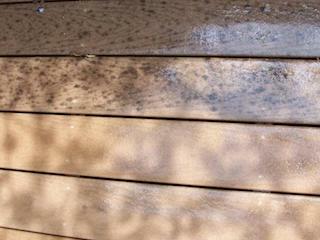 We take pride in our power washing and the way things turn out after we clean it up. 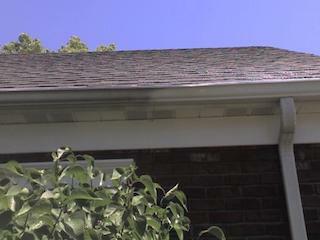 Vinyl siding, guttering, concrete, and soffit benefit regular cleaning. It's also necessary to keep the mold to a minimum around your home. We can remove most of the mold, dirt, and grime from your gutters. 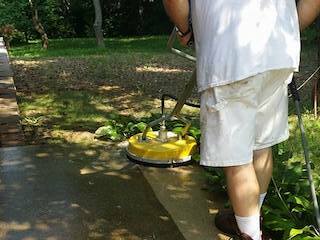 We use lower pressures while rinsing gutters and, if needed, brush them by hand. We use only up to date cleaning chemicals to insure we can clean or prep your project in an efficient, safe, and timely manner. Tired of that black looking driveway and concrete walkway? Worried every time it rains because it's so slick? Let us clean that up for you now, before it's too late.